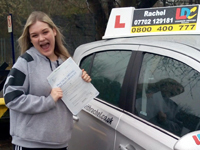 I really enjoyed my lessons and felt really comfortable with Rachel, my instructor. She allowed me to practise until I was happy that I'd got things right. I found the LD System really helpful. 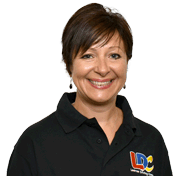 Rachel is a fantastic instructor who will let you decide how many time you want to go over things. Definitely 5 stars!